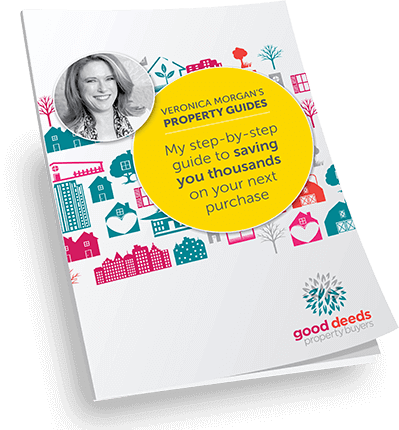 After an initial unsuccessful campaign, we engaged Veronica Morgan and the Good Deeds team to assist us with selling our family home. Their market research and strategy proved to be highly accurate, resulting in the sale of our property above our expectations in terms of both price and timeframe. With their guidance we finally felt in control of the process and better prepared, resulting in a successful and stress free campaign. We were also impressed with their work ethic, which was consistently exemplary, and their general demeanour which had us at ease throughout the whole process. 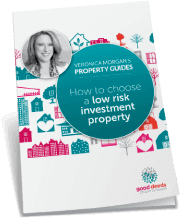 Should we ever sell another property we would have no hesitation in using Veronica and her team again.